12 Month Membership Agreements get 1/2 off Enrollment! Want to try us out? Work out with us for 7 days to see how much you LOVE our club! Purchase 3 Personal Training Sessions at sign up for only $75 and get your first month membership dues FREE! Welcome to Keizer Snap Fitness! 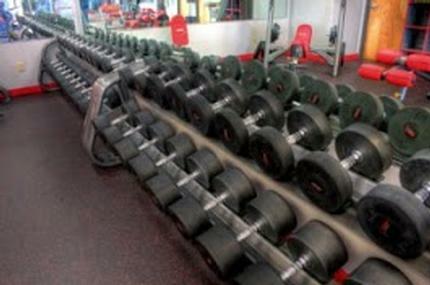 We are a 24/7 facility and members have access to over 2,500 locations world wide! We offer month to month memberships, with no contracts. Try us for 30 days, no obligation! 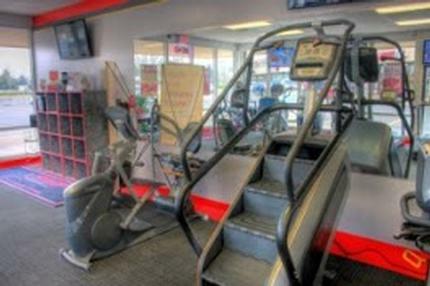 Our mission is to create a friendly, convenient, comfortable environment with an up to date facility, state of the art equipment and positive as well as informative staff members. Our goal is to encourage, motivate and drive our members to success based on their defination not ours. We as a team, are here to show support and to share our wealth of knowledge to ensure every member reaches their maximum potential and well-being.